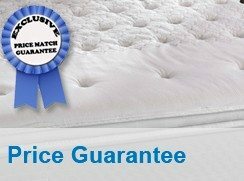 Factory Mattress offers a price guarantee that if you find a lower price on a comparable model from a local competitor we will beat that price. You must bring in that company’s ad or have the price and product written down on that company’s brochure or business card. We don’t match web based prices. See store for details. 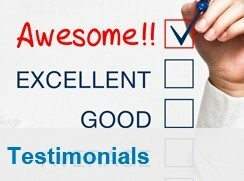 Factory Mattress’s goal is for you to be completely satisfied with your purchase! Please take as much time as possible when making your mattress decision. Bring your sleeping partner for this very important decision, so that both of you can agree on the perfect comfort level of firmness you both desire. 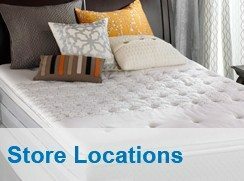 Your new mattress set is warranted, by the manufacturer, to be free from factory defects in material and workmanship. If for some remote reason your new mattress has a defect, the manufacturer will replace your defective piece with another piece of the same model. Manufacturers do not offer exchanges for different models. It is very important for you and your partner to take as much time as possible in making the selection that is perfect for you both. See store for details.